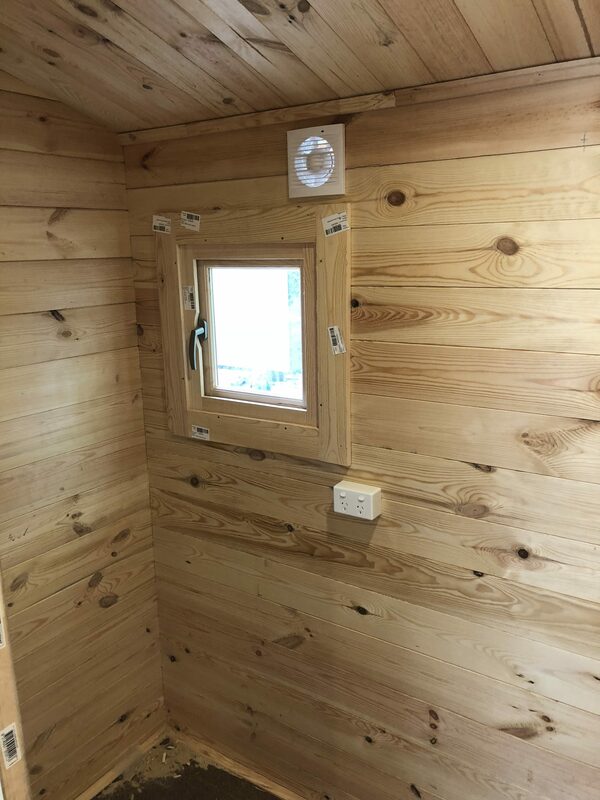 The newest model to the Log Cabins Australia range, the Pool Room (* potential granny flat *) Is a modern looking flat roofed cabin. 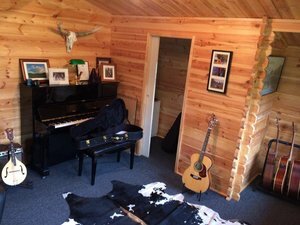 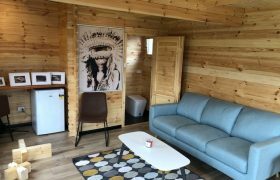 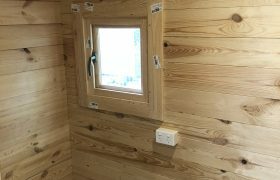 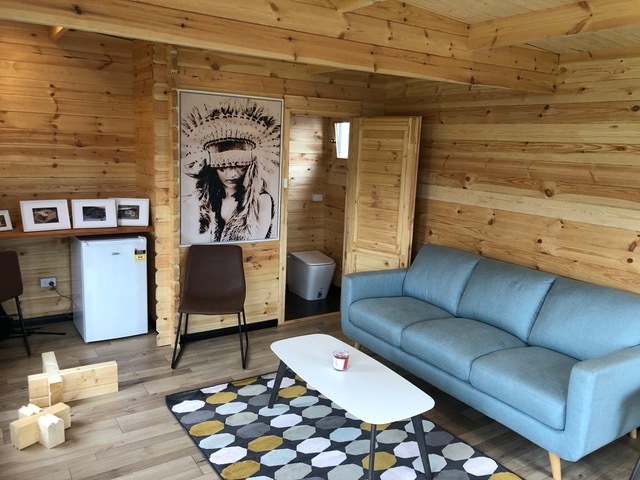 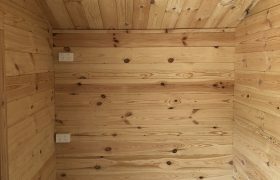 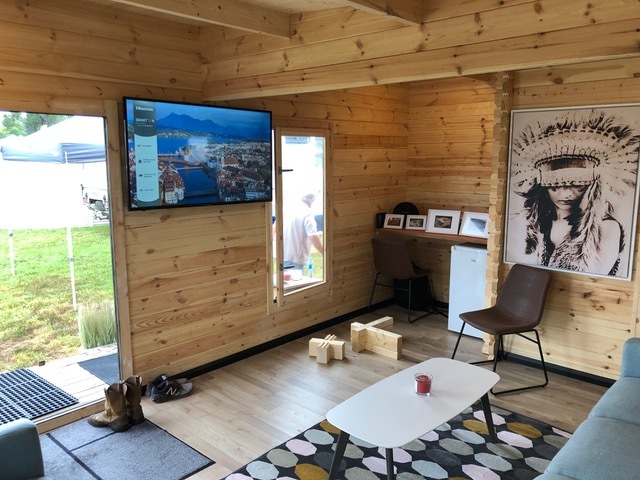 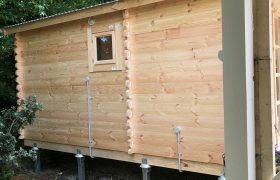 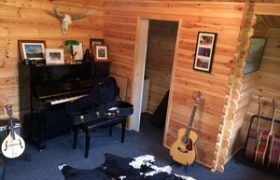 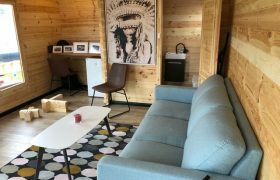 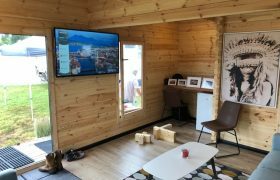 Its 45mm thick solid timber walls gives a strong, well insulated cabin. 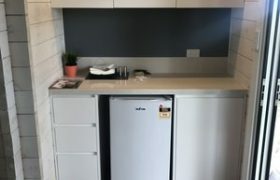 No internal lining is required. 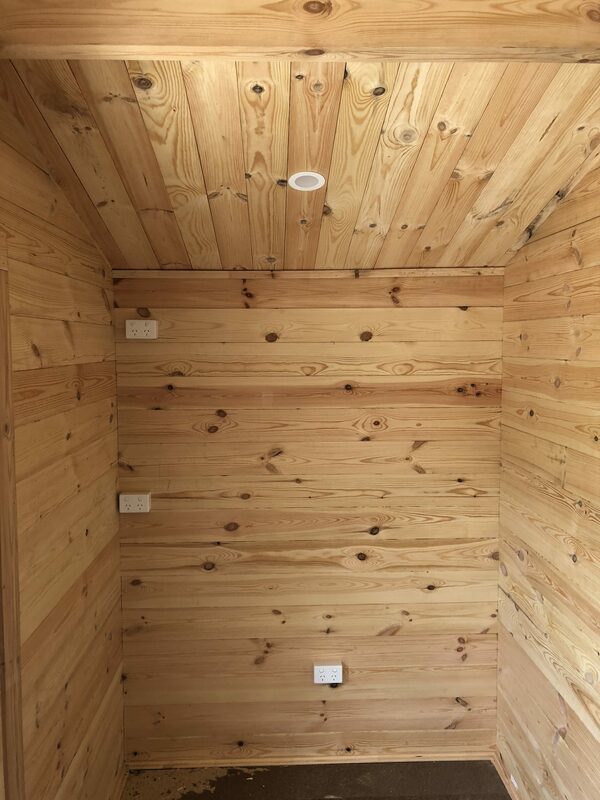 The ceiling uses T&G boards which give an excellent appearance when lacquer or paint is applied. 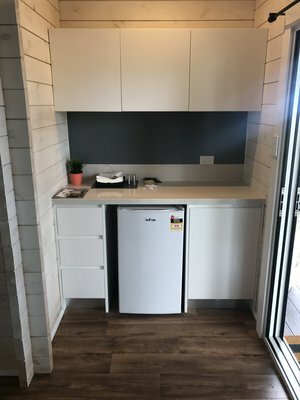 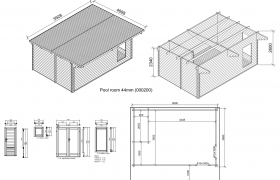 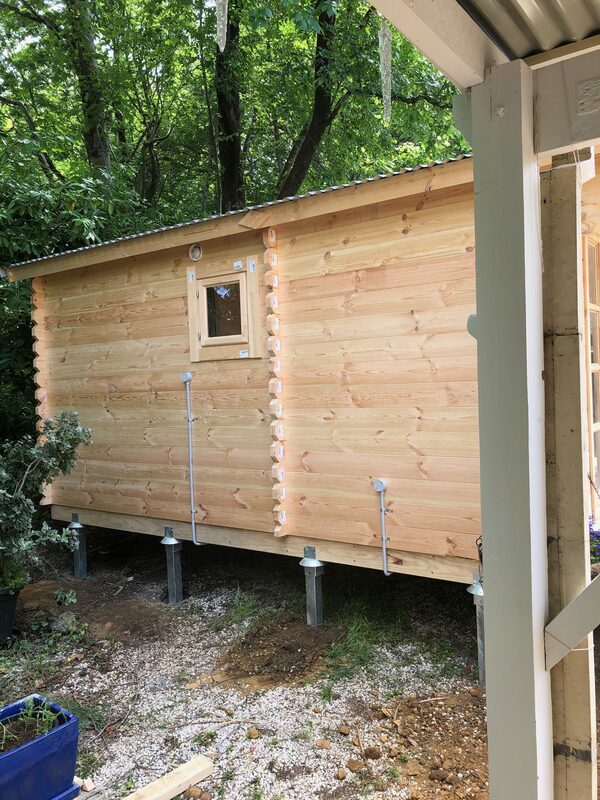 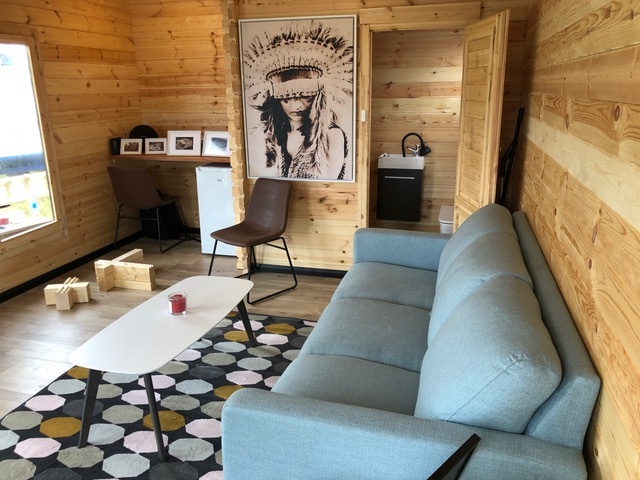 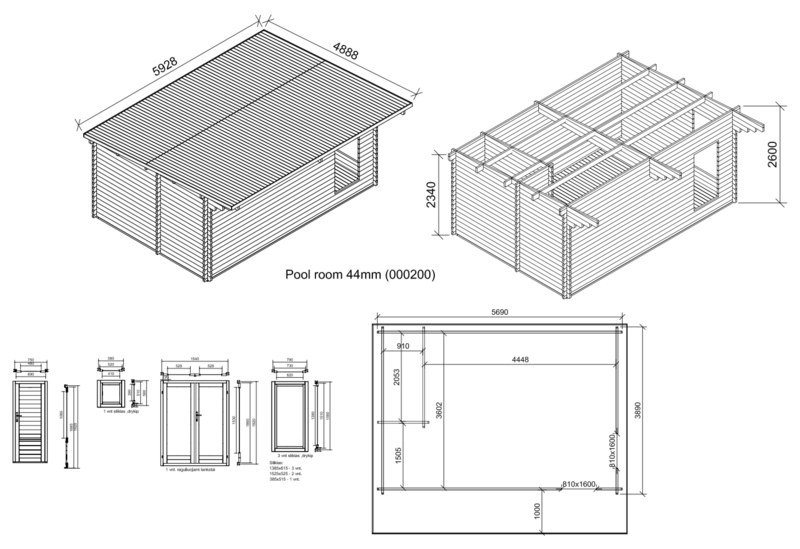 Unlike most backyard cabins with this model you have the ability to choose the location of doors, windows and what side of the cabin the room will go. 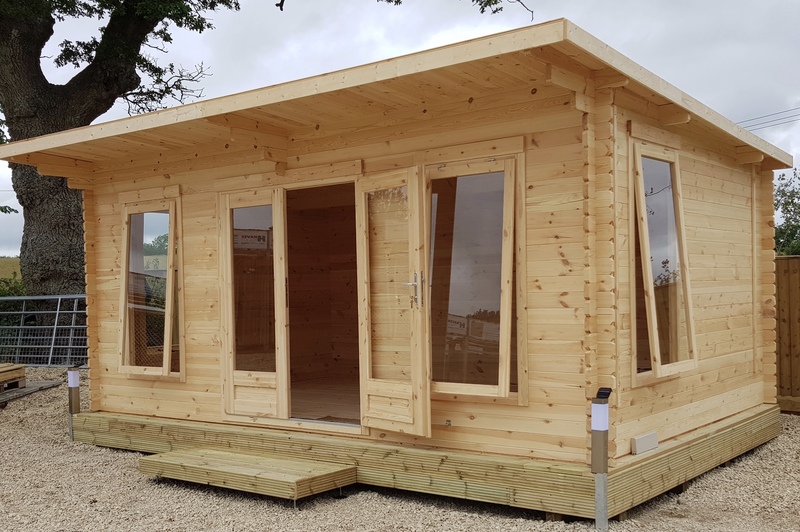 With the premium doors and windows you can also choose if you want them to have the internal bars or more modern look without.